HMMH assisted North Bank Developers with construction noise control for a major mixed-use urban redevelopment project on the St. Johns River in downtown Jacksonville, FL. The development plans include residential, commercial office, retail and hotel use as well as a marina and a riverwalk. 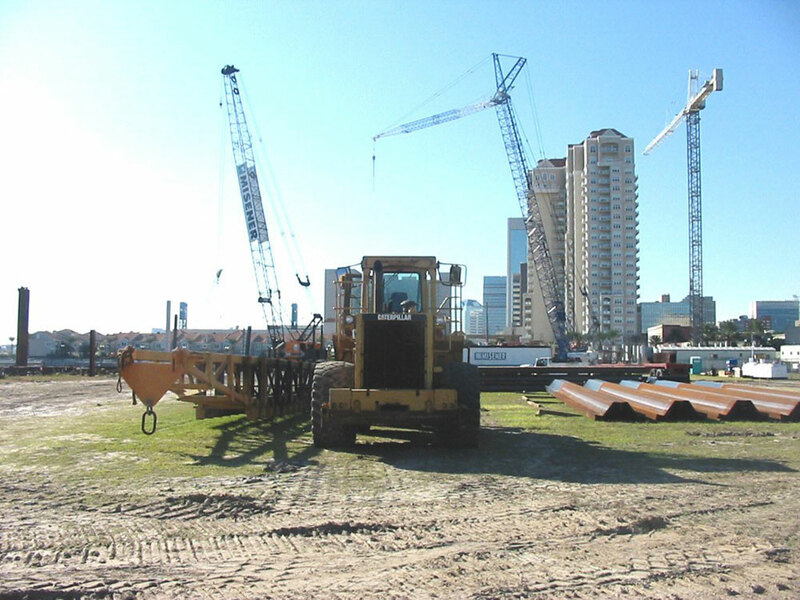 HMMH conducted noise measurements of pile driving for riverwalk bulkhead construction at a nearby high-rise condominium and assisted North Bank Developers in their application for a variance from the Jacksonville Environmental Protection Board noise rule. In the future, it is anticipated that HMMH will help develop construction noise control plans for subsequent development of the Shipyards property.